The Arrendondo C-More Dot Hood fits and works perfekt. Indoor and Outdoor. This is a must have for C-More Open Division shooters! 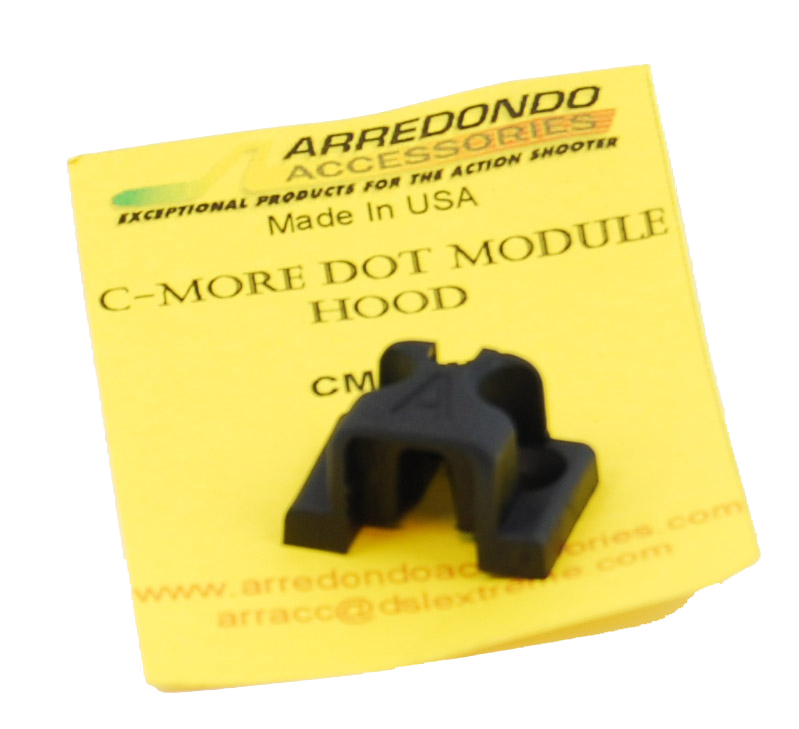 The Arredondo C-More Hood prevents glare in most shooting conditions and in fact lets you see your red dot clearer in direct sunlight.